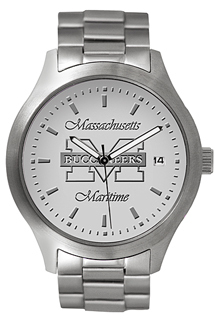 Medallion logo is your logo and lettering raised up from the dial face (finished version looks similar to a coin). A Medallion logo is available as raised gold logo/lettering on gold background or raised silver logo/lettering on silver background. 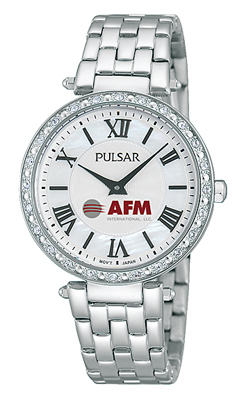 Laser Engraving is available with a maximum 25 Characters per watch. Please note a minimum order of 3 watches is required for this option, please ask for a quote. You may combine men's and women's sizes to determine your quantity price. Contact us for more details on our Gift Set and Packaging Upgrades.